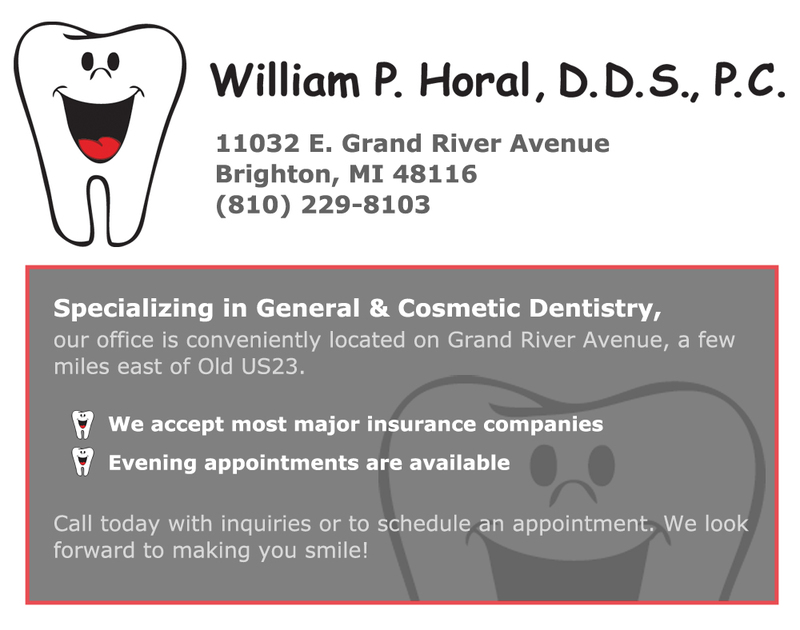 Our address is: 9317 Main Street | Whitmore Lake, MI 48189 | Map It! Congratulations, Kelly F. for winning this weekend’s Turn-Your-Breakfast-Into-A-Bicycle Contest!! You’ve won $25 in Hometown store credit with your entry “Tour de Breakfast.” Way to go! Have an entry of your own? Post a photo of your breakfast turned into a bicycle this coming Saturday before noon on our Facebook page. The winner gets $25 store credit!